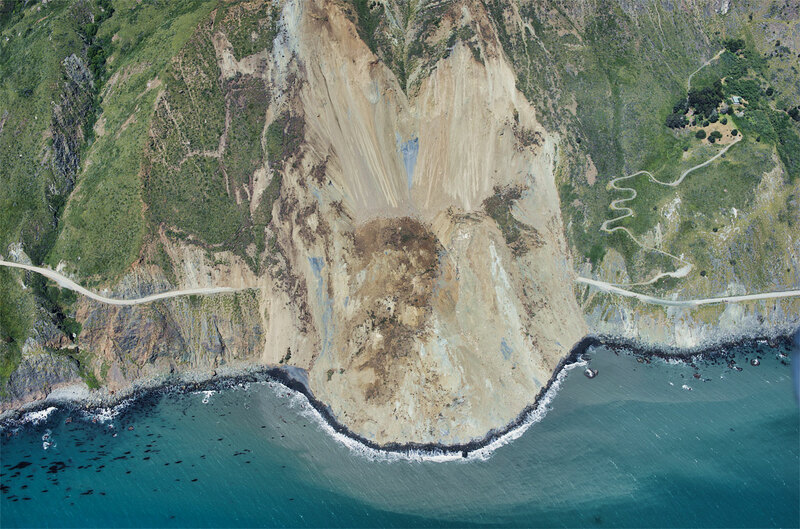 Today’s Image of the Day from NASA Earth Observatory features the site of the Mud Creek landslide near Big Sur, California on May 20, 2017. 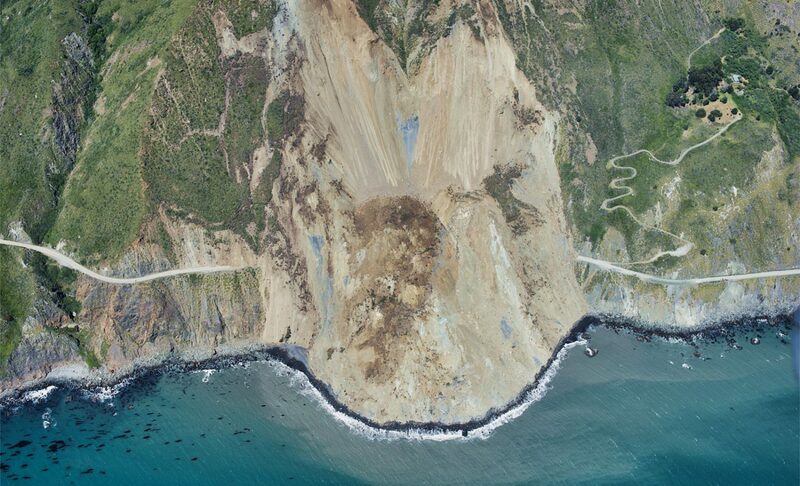 The landslide dumped about 6 million cubic yards of rock and debris across California Highway 1, causing $54 million in damages. For the first time, researchers at NASA’s Jet Propulsion Laboratory have managed to document the transition of a landslide from stable to catastrophic. The scientists found that drought and extreme rains are factors that can destabilize and speed up a slow-moving landslide. The study is published in the journal in Scientific Reports.